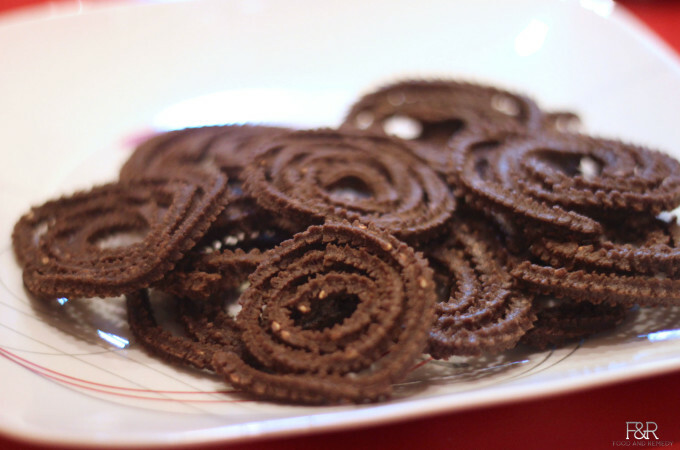 Ragi chakli is a popular snack in Southern part of Karnataka. Chakli/murukku is an addictive kids and adult favoriy=te snack. This anck can be prepared with many different ways and ingredients. Here we have the recipe with Finger millet flour. 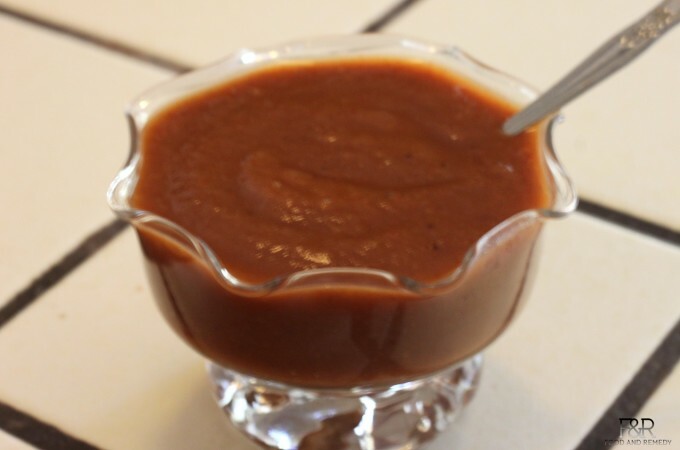 The sweet dates chutney is not just chutney for chats, it is multipurpose. I use this as a salad dressing over winter greens, cucumber and carrot salad. My daughter loves this spread with corn chips as a dip. It also makes a great taco sauce. Be sure to try this chutney with puffed rice, it is simply delicious. 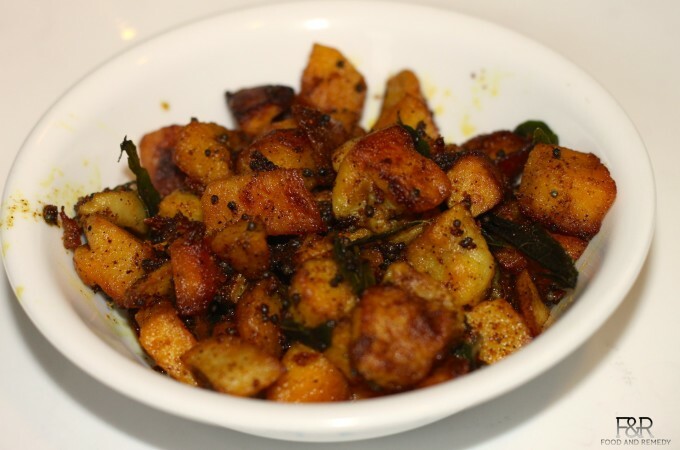 Taro Root or kesuvina Palya is very easy and delicious side dish for rasam , sambar, rotis and rotti This will brings out all the flavor of Taro Root, but still maintains the nutritional benefits. 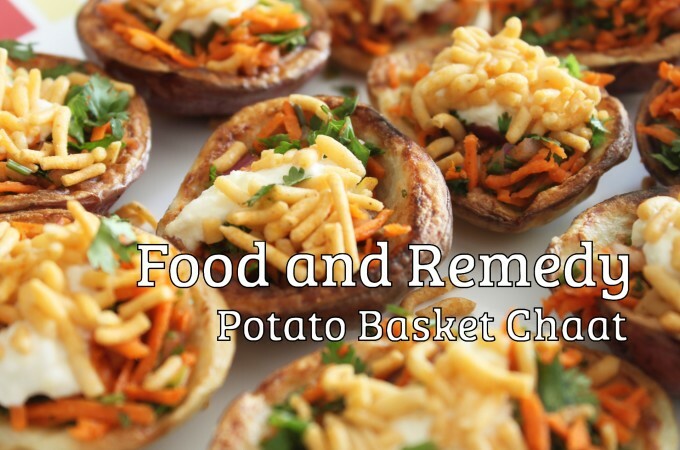 This recipe is a perfect and healthy replacement for Tater Tots!